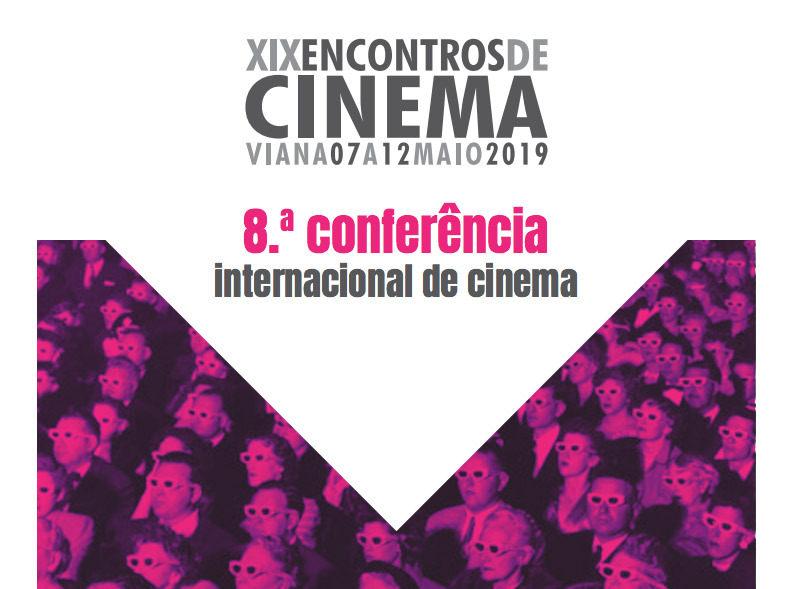 The International Conference of Cinema of Viana is a space for reflection and exchange of experiences organized by Ao NORTE – Associação de Produção e Animação Audiovisual in collaboration with the Municipal Chamber of Viana do Castelo, for the construction of an international community of interests and dissemination of projects related to two central themes of cinema – cinema and school, and cinema: art, science and culture. The organization has just opened the deadline for sending abstracts of its eighth edition, which will be held in Viana del Castelo from 9 to 10 May 2019. »Registration for the submission of abstracts: until February 15, 2019. »Communication of acceptance of abstracts: until March 15, 2019. »Send final communications and payment (speakers): until April 22, 2019.